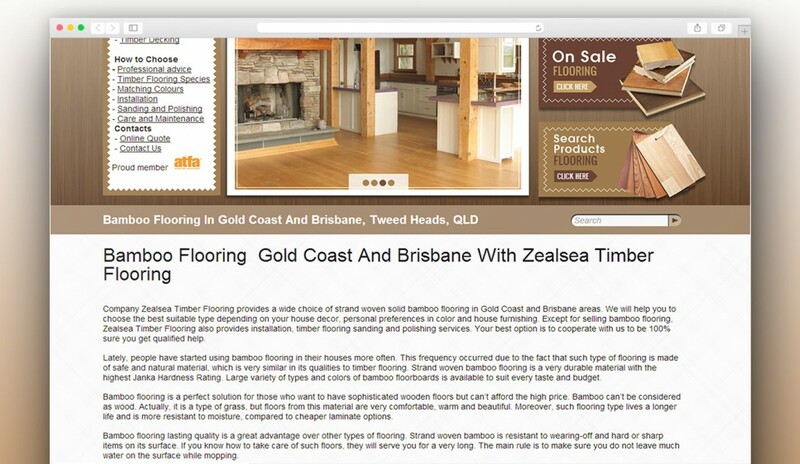 For an Australian website selling flooring, our goal was to improve the content. 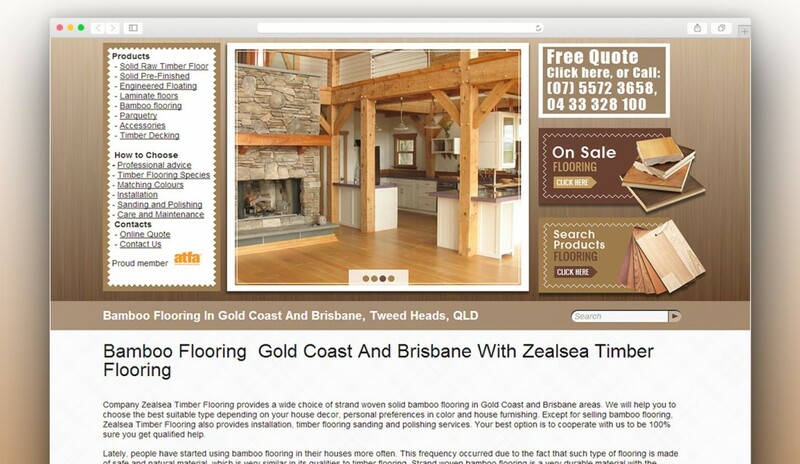 We partially rewrote the web copy and optimized it for target SEO keywords. Now, it has better quality content that is more useful for customers and highly optimized for search engines.